Underlining the importance of engineering in the manufactured electronics solutions it provides, Multipulse has appointed two well-qualified engineers to its head office staff. 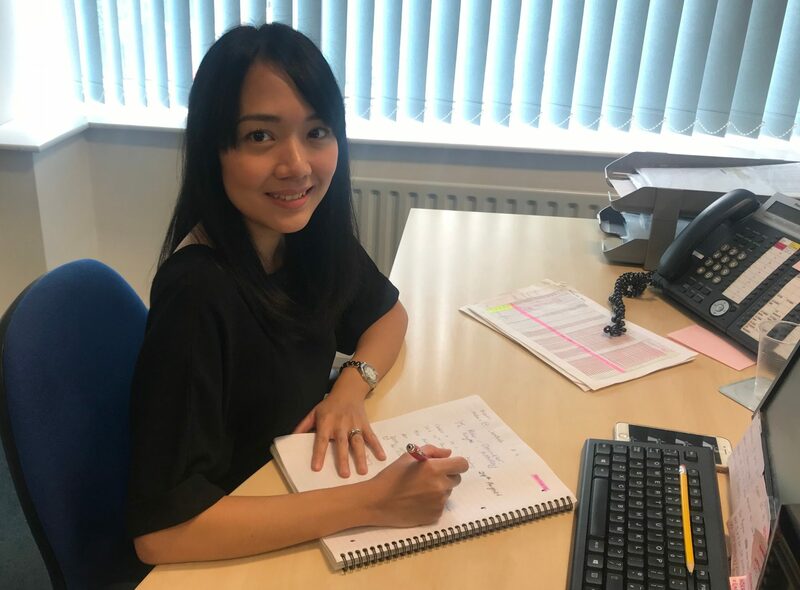 Melissa Crabtree, who has a BEng (Hons) in Electrical and Electronics Engineering from University of West of England, Bristol, has joined the internal sales support team. 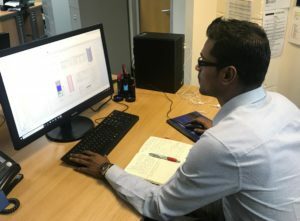 Mohammed Mohinuddin, an electro-mechanical design engineer with first class BEng and MEng degrees in Aerospace Engineering from University of Hertfordshire, has joined the design team. Welcoming the two recent newcomers, Multipulse Managing Director John Fitzsimons says: “These appointments add significant muscle to the engineering aspects of our sales and design capability. This will considerably enhance our ability to provide real solutions to our customers’ needs. “Mohammed’s background is electro-mechanical design in aeronautics, where the requirements for reliability and safety of components and systems are even more stringent than in other areas of the transport sector – so his skillset will be a great asset in development work.